Wedi ei seilio yng Ngogledd Cymru mae’r Ysgol Nofio i Fabanod yn darparu gwersi nofio i blant rhwng 3 mis a 3 mlwydd oed. 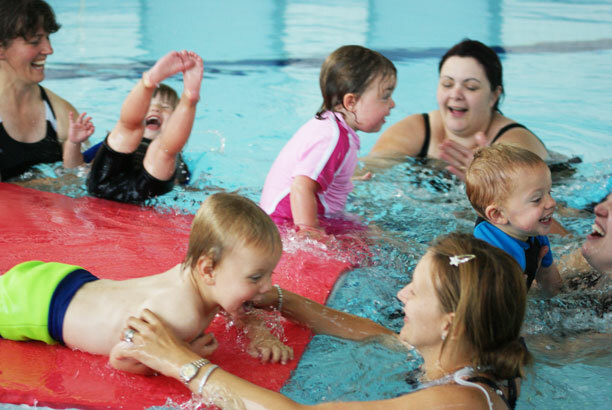 Based in North Wales The Baby Swim School provides bilingual swimming lessons for children who are 3 months to 3 years old. Taking the baby swimming was one of our top priorities. So glad that we started. The venue is great, the teacher is confident (which always helps) and the little one doesn't even cry when she does her homework. We will definitely be continuing these classes and can't wait for the photo shoot.